The next year’s route will be visually stunning. After the 2015’s spectacular Vuelta a España, this year’s TdF route planners have clearly stepped it up a notch. Le Tour 2016 will juxtapose history and brutality, with some of the most beautiful and diverse stages we’ve ever seen. 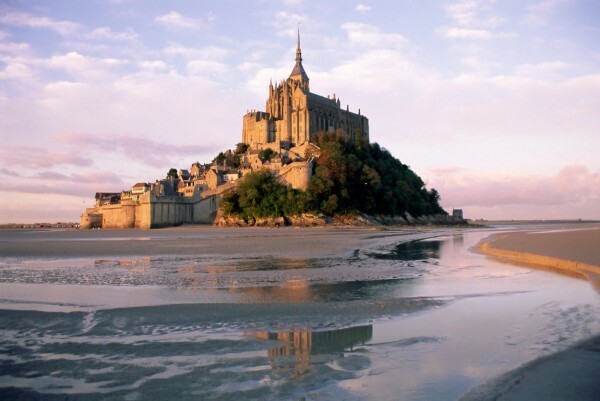 Stage 1 starts in the iconic Mont Saint-Michel, and ends on the Utah Beach. As if the scenery and historical setting isn’t enough, this stage has Peter Sagan written all over it. Expect to witness a rare sight at the end of this dramatic stage – a sprinter wearing yellow. Stage 9 sees Le Tour visiting Andorra, and will be a psychological test for race favourite Chris Froome – this is where his Vuelta ended due to a foot injury. But unlike the Vuelta, Le Tour isn’t a place where the teams should take risks – Froome learned the hard way with his early, aggressive riding in 2014. 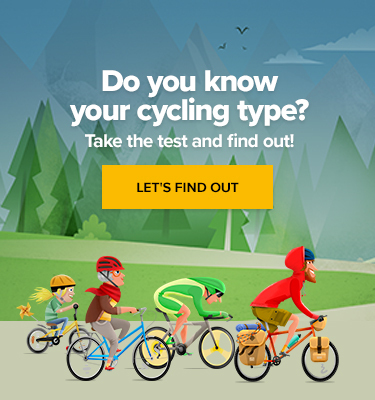 It’s a little early to figure out who’s on form to win Le Tour, but you know the big names must be looking at this route with some trepidation. Stage 12 ends on the Mars-like Mont Ventoux and, as ever, invites the climbers to take the centre stage. 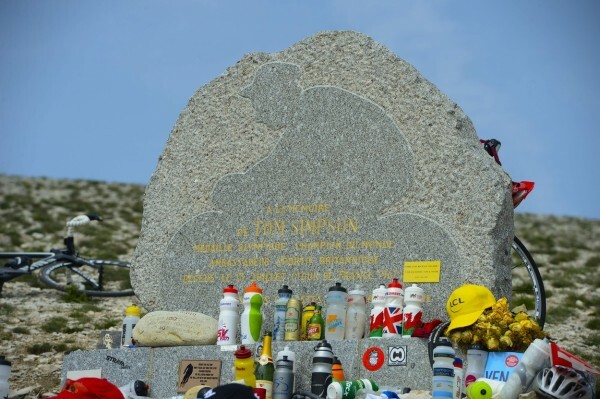 The tragic demise of “Major” Tom Simpson on this savagely desolate mountain is offset by the fact that it will be contested on Bastille Day. Stage 17 will be the second day in Switzerland, and follows a rest day, so the summit finish will be up for grabs. 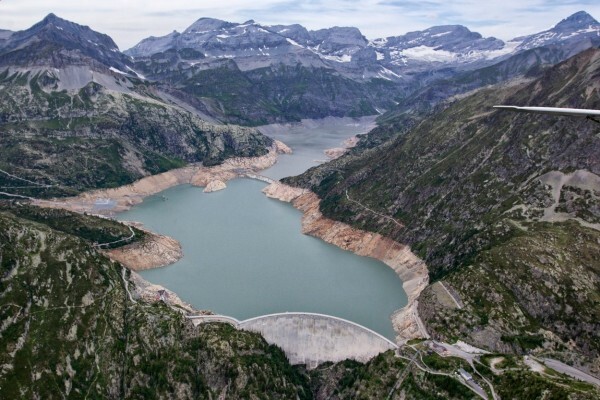 The scenery will be breathtaking – expect spectacular images to emerge courtesy of the Tour de France’s helicopter TV crew, while you sit back and watch the wheat being separated from the chaff. This stage will knock the wind out of some riders sails. Stage 20 takes in Megève to Morzine and will test the strategy of the team managers to their limits. This Tour de France, more than any in recent history, encourages the GC contenders to take it to the wire. The stage, before the procession into Paris, features four savage climbs, and in order to keep the Maillot Jaune, the leader will have to have most of his team-mates still in the competition. Only the most charismatic riders will keep their domestiques close enough over 20 stages. Also don’t forget that the stage 20 is simultaneously a route of 2016 l’Étape du Tour and the registration already started! Look how our colleague performed on this amateur race this year. On which stages do you think 2016’s tour will be won?